Super-Sod of Mooresville is now open to serve customers' sod and soil needs. 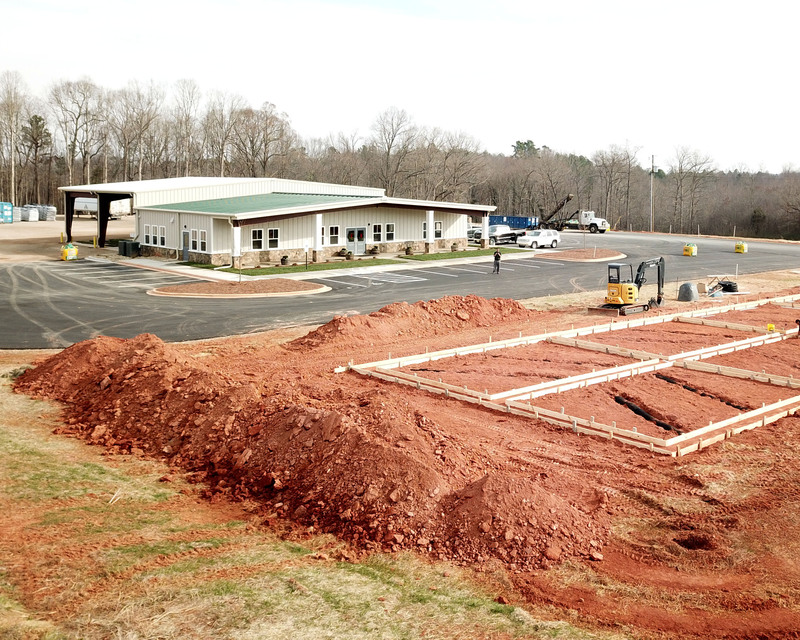 On Monday, December 18, Super-Sod of Charlotte added a second location in Mooresville, at 1060 River Highway. Customers can expect to see the same products from Super-Sod, including sod, seed, lawn care products, compost, and stone. The new location was constructed to better reach the clientele north of Charlotte in the Mooresville and Lake Norman area. “Our Mooresville store is a highly anticipated convenience for fresh, quality turfgrass and lawn care products to a rapidly growing community,” said Greg Nichols, manager of the new Mooresville location. Mooresville is staffed with a team of seasoned, knowledgeable landscape professionals. Team members have years of turfgrass experience from their time at the Pineville, North Carolina, store and are on hand to answer customer questions – from choosing the correct sod variety to selecting a lawn care regimen. The Mooresville store will have a complete range of Super-Sod products in demonstration gardens. This will include grass displays with the nine varieties of sod available, surrounded by Drivable Grass to provide visitors with an example of permeable paving options. There will also be raised bed gardens full of Soil3 organic compost in place for spring vegetable gardening. “The Mooresville location is a larger store than Pineville so that we will be able to grow with our customer base while meeting their expectations,” Nichols said. The larger store also allows for a more extensive product inventory of lawn and garden supplies, including the newest product for homeowners, Husqvarna Automower robotic lawn mowers. 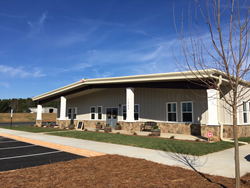 This location is easily accessible from Interstate 77 and will serve the surrounding area of Troutman and Statesville, west to Denver, Lincolnton and Hickory, East to Concord, Kannapolis and Salisbury, and south to Davidson, Cornelius and Huntersville. Super-Sod, a subsidiary of Patten Seed Company, is a family run business that employs experts in turf and horticulture. Patten Seed Company began in 1893 in Lakeland, Georgia, as a general store, providing seed for customers. Since then, Patten Seed Company has brought innovation to the turfgrass industry through production of different seed and sod varieties. Super-Sod was formed in 1980 to market sod to expanding urban markets. Super-Sod continuously develops new garden products; fosters gardening and landscaping; and seeks improvement in farming practices, technology, environmental stewardship and employee knowledge. To learn more, visit SuperSod.com.